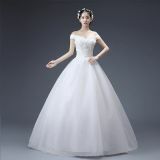 China Manufacturer with main products:Evening dresses , Garment with print or Embroidery , Socks. , casual wear and orther garments. 1-2days-If you want a random sample. 5-7days-If you want to customize your logo. Trade Assurance, Paypal, T/T, L/C, Western Union, MoneyGram, Negociated. The standard size based on our size table, if you want to make a custom made service,The below is just a guide. 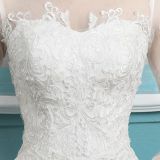 We recommend that whenever possible you get a qualified seamstress to measure your dress size. Always get someone else to make the measurements for you: measuring yourself will give inaccurate numbers and could lead to disappointment. 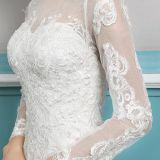 Measure with undergarments similar to those you will wear with your dress; do not measure over other clothing. 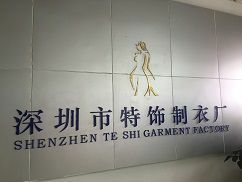 SHENZHEN TE SHI GARMENT FACTORY is a factory engaged in grment raw materials, high fashion products trading manufacturer. The factory was established in September 2016, we always expect to establish a long-term friendly business relationship. 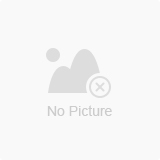 Company mainly engaged in Evening dresses, casual wear and orther garments. Since its inception continue to absorb a variety of talents, improve product quality, improving staff quality, in order to grow our companies. 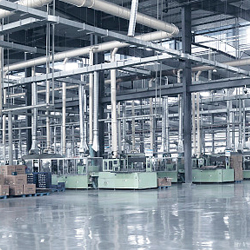 high-quality products after-sales service is our foothold in this, our company of "quality first, reputation first" principle, provide customers with quality and quantity of various types of products. Always uphold the "quality, integrity and pragmatic, motivated, service-oriented" business philosophy, and applies the company's management and operating among. Business strictly in accordance with relevant state laws, regulations and rules of the WTO requirements management according to law, actively participate in regional economic cooperation.